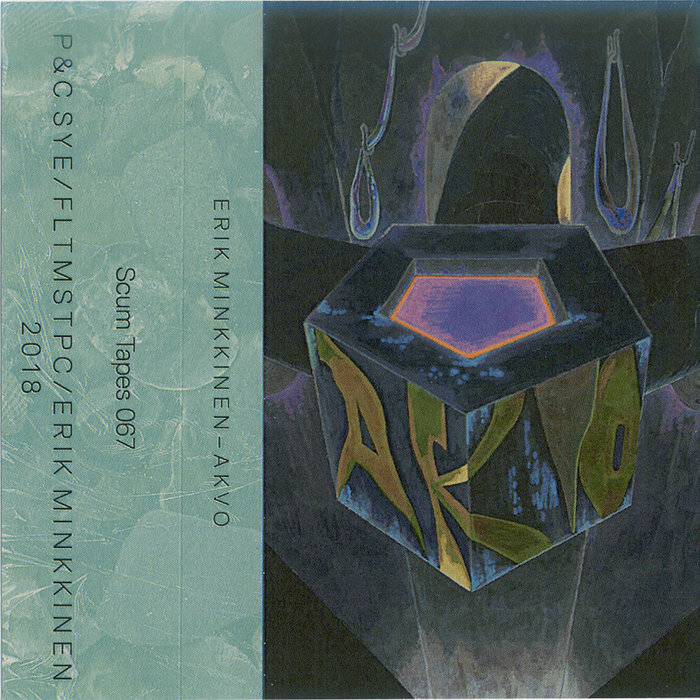 The initial idea behind the first Erik Minkkinen cassette was to request an ambient album. Trouble is that I never managed to phrase it clearly. We don’t like to direct artists and prefer to give them carte blanche. At some point after the cassette’s been released, I confessed to Erik this “ambient” thing. His eyes brightened, and he told me that he was doing guitar at the moment and that he’ll make us an ambient cassette no problem. The result is not what everyone would call “ambient”, but frankly, faced with this level of greatness, who would complain?